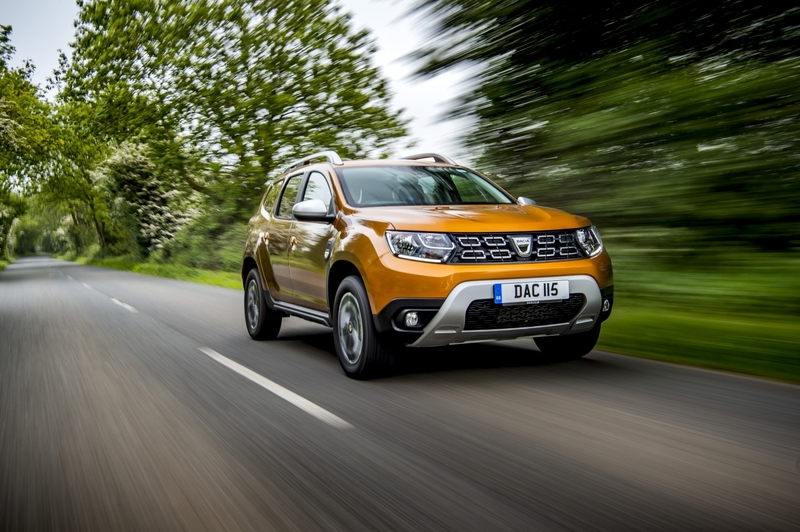 Still the UK’s most affordable SUV, All-New Duster is priced from £9,366 with UK deliveries beginning from July. The exterior styling is brand-new and not one body panel is carried over from the previous generation car. New 17-inch wheels with black wing arch trims give the car a more assertive personality with a more distinctive grille extending to the head lights, making the car look wider. The dashboard and interior have been totally revised for enhanced comfort and quality. The centre console accommodates a higher-positioned (+74 mm), driver-focused MediaNav multimedia touchscreen display for clear, easy access, with one of the market’s shortest viewing distances. Cabin noise has been halved by increasing the percentage of sound-absorbing surfaces in the cabin and engine compartment from 20 to 50 per cent, reducing noise thanks to improved sealants and plugs and using 0.35mm-thicker glass for the front windows. The car is now fitted with larger-diameter 165 mm bicone speakers for enhanced audio quality. 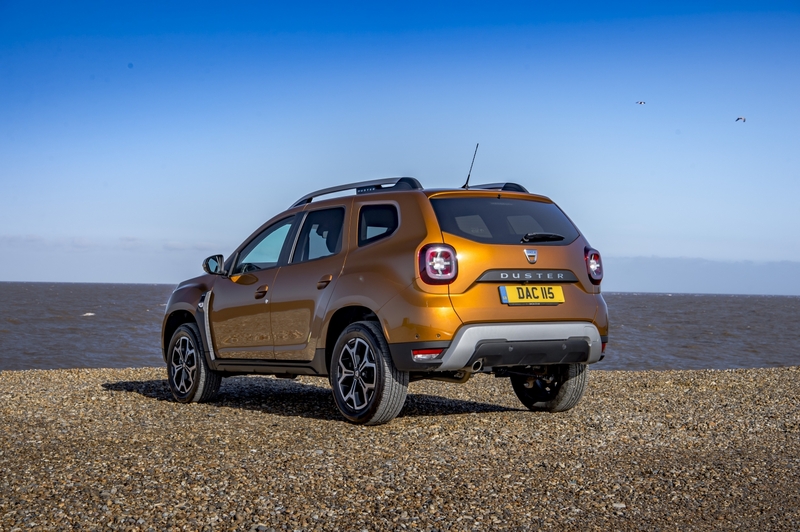 On the highest trim level All-New Duster is now available with keyless entry – technology which has been tried and tested throughout Groupe Renault for several years. This user-friendly system automatically opens all the doors as the driver gets close to the car and provides remote locking (accompanied by audible confirmation) as they walk away. The driver does not need to take their key out to start the vehicle thanks to the new start/stop button. Access trim, available from £9,366 also features 16-inch steel wheels and electric front windows. Essential trim, available from £10,766, adds 16-inch ‘Fidji’ steel wheels, body coloured front and rear bumpers, manual air conditioning, heat adjustable driver’s seat, DAB radio with steering-column mounted controls and Bluetooth connectivity. Comfort trim, available from £12,166, adds new 16-inch ‘Cyclade’ alloy wheels, front-seat armrest, leather steering wheel, graphite cloth upholstery, rear parking camera and sensors, electric front and rear windows, heated and electrically adjustable door mirrors, MediaNav 7″ touchscreen multimedia system (Satellite navigation, USB and AUX connection points) and a 7-function on-board computer, all as standard. The top-of-the-range Prestige version, available from £13,216, adds even more luxuries with brand new 17-inch ‘Diamond-cut’ alloy wheels, multi-view camera, blind spot warning, climate control and keyless entry. 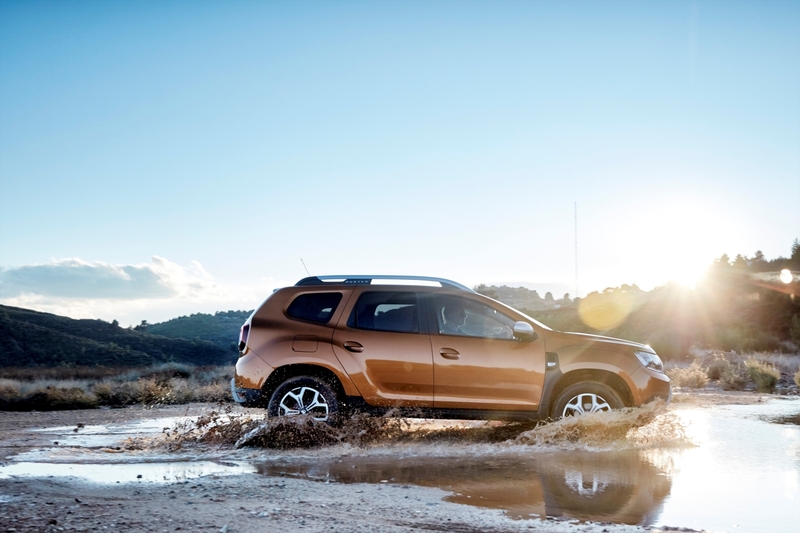 The All-New Duster comes with a choice of one petrol and one diesel engine at launch. The SCe 115 (2WD and 4WD versions) and the Blue dCi 115 (2WD) which both use a manual gearbox.